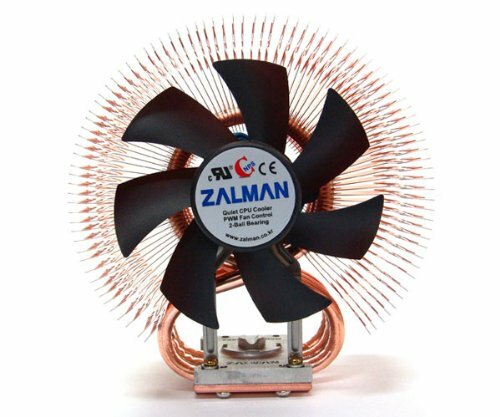 Works great, improvement over stock cooler (I'm currently not overclocking). But minus 1 star because the screws (metric M3-.50's) it comes with are way too short, I went out and bought replacements that were longer and worked great, with a few threads exposed after fastening. 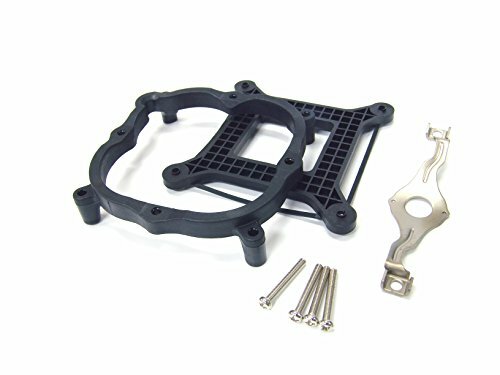 I used M3-.50 x 10 long screws. I also mounted the fan exhausting out the back of my case, and still could use the silver spring-bracket in the vertical orientation by putting it through the heat sink pipes. I do recommend this cooler as a descent enough, budget-friendly option. 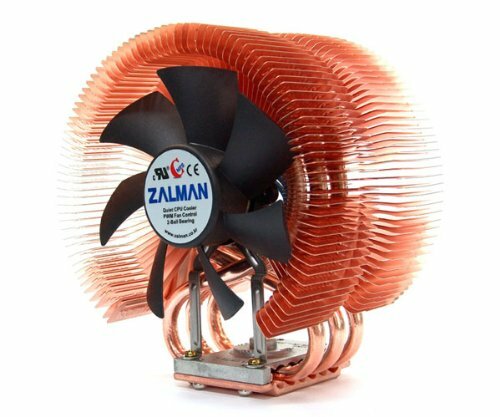 I love the look of this copper cooler. It functions well too. 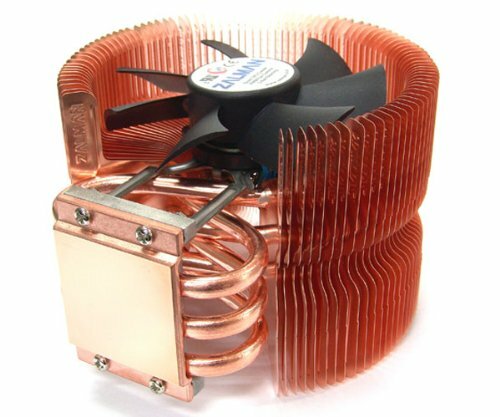 I have to give this CPU cooler some cred. It keeps the i5 I have running pretty cool and is decently quiet.